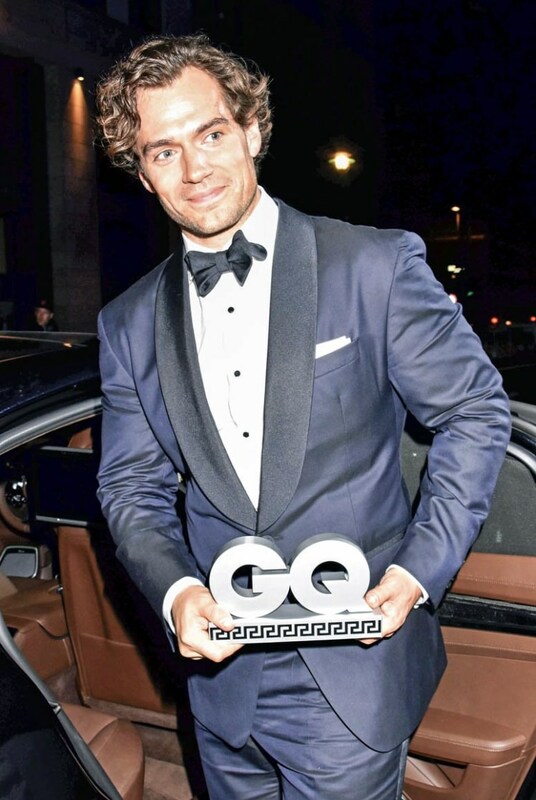 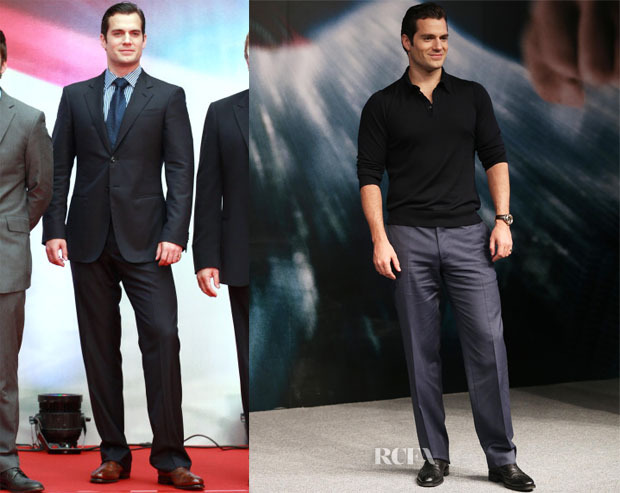 Henry wore Giorgio Armani at both the premiere & photocall (new pic). 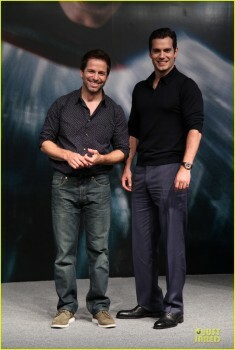 Read more about both looks. 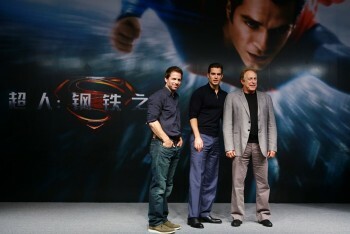 More details/pics from the press conference as they come in. 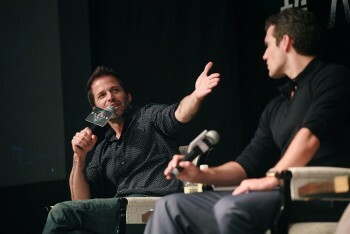 Make sure you don't miss the premiere/airport wraps. 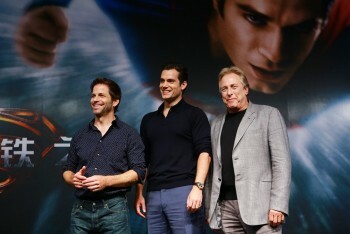 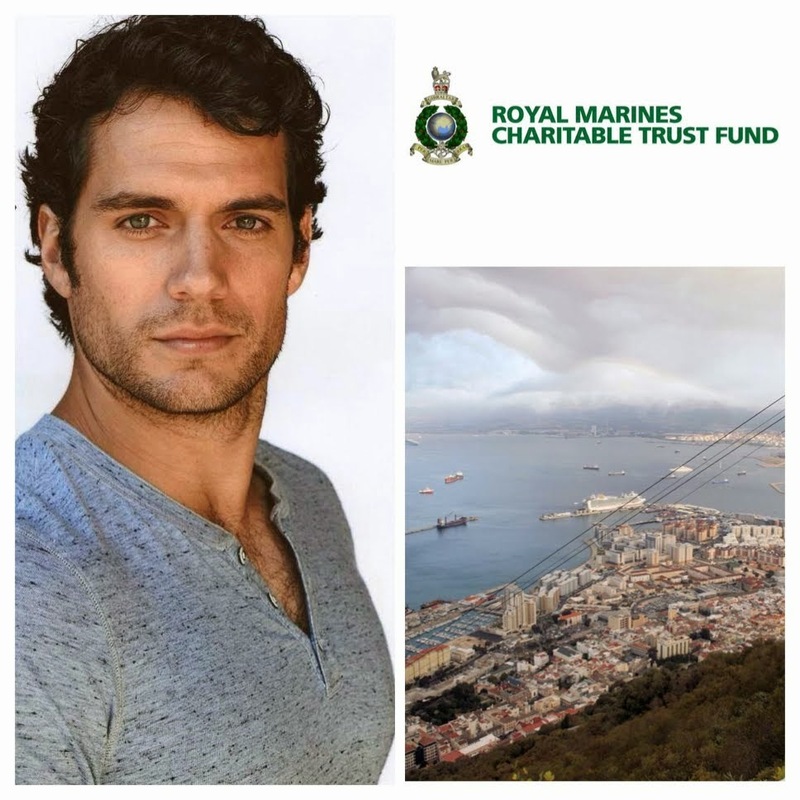 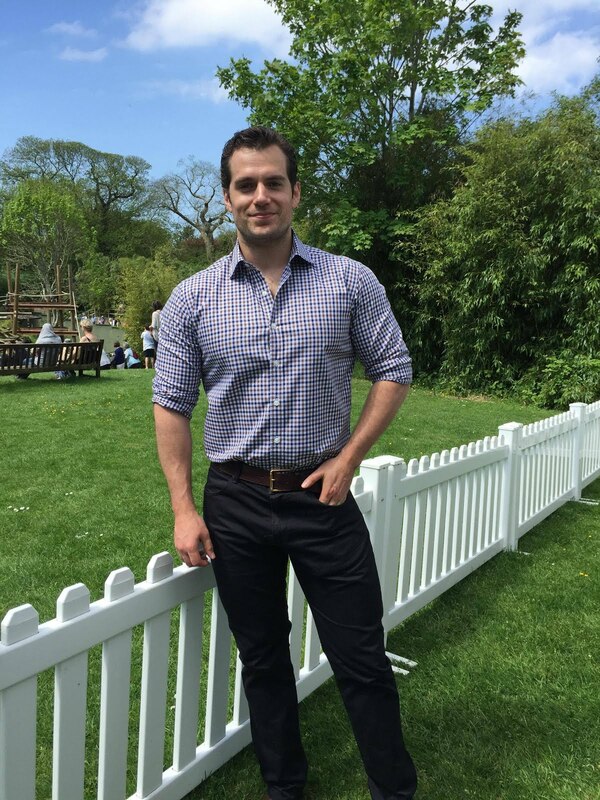 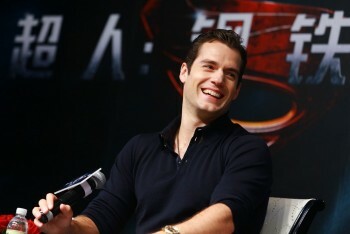 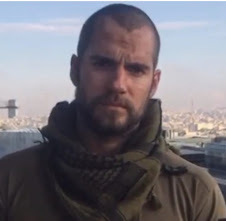 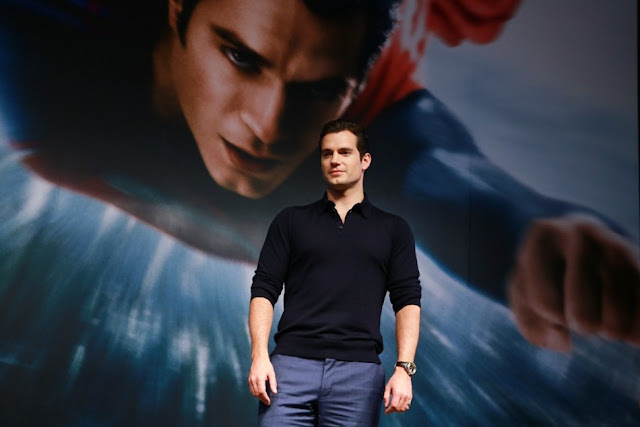 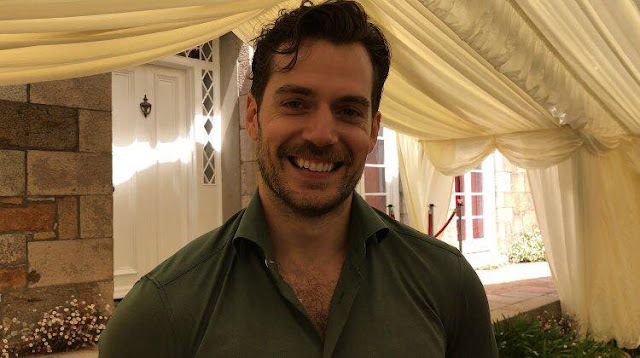 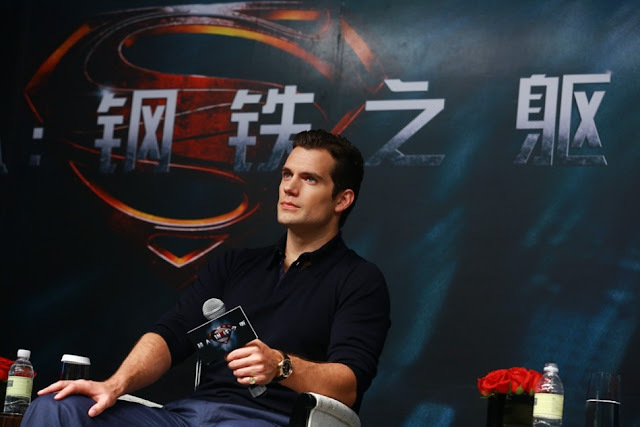 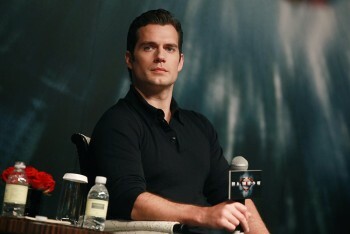 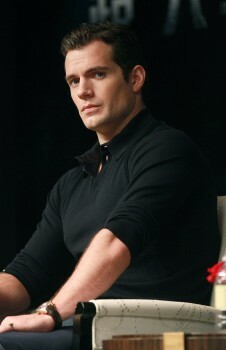 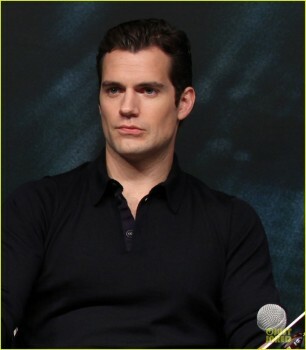 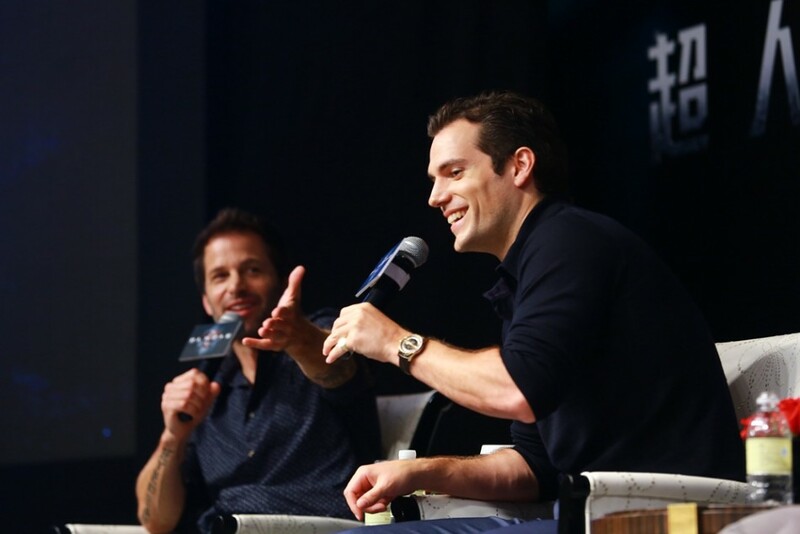 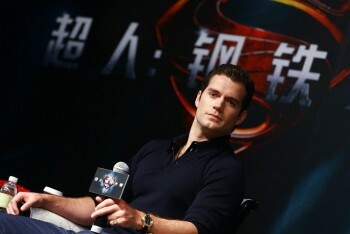 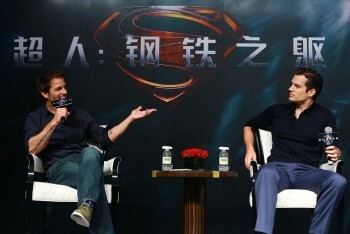 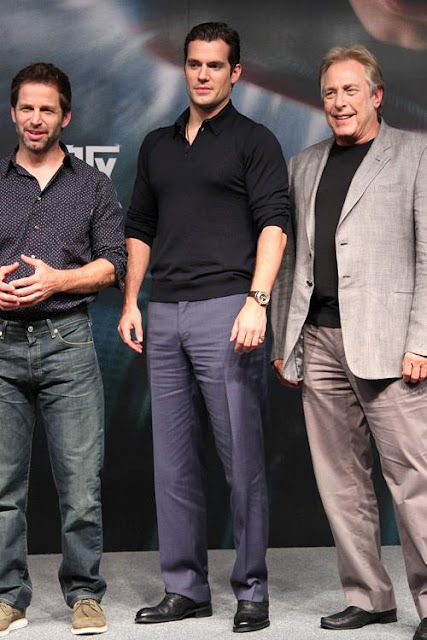 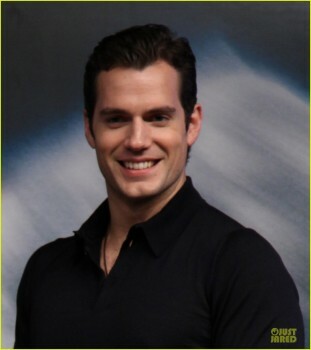 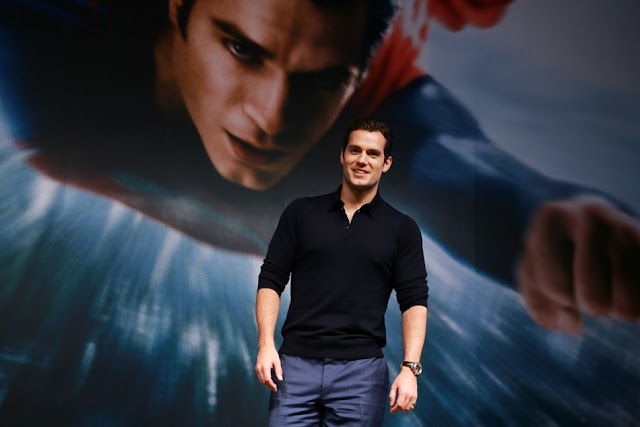 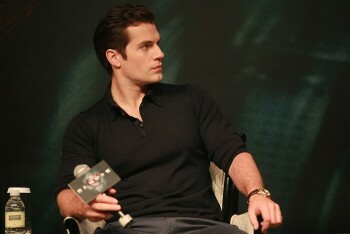 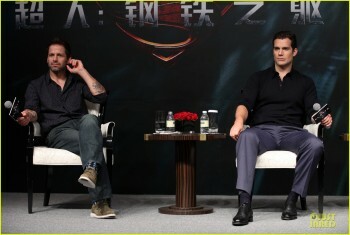 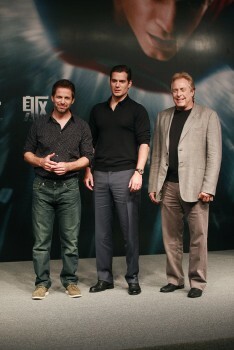 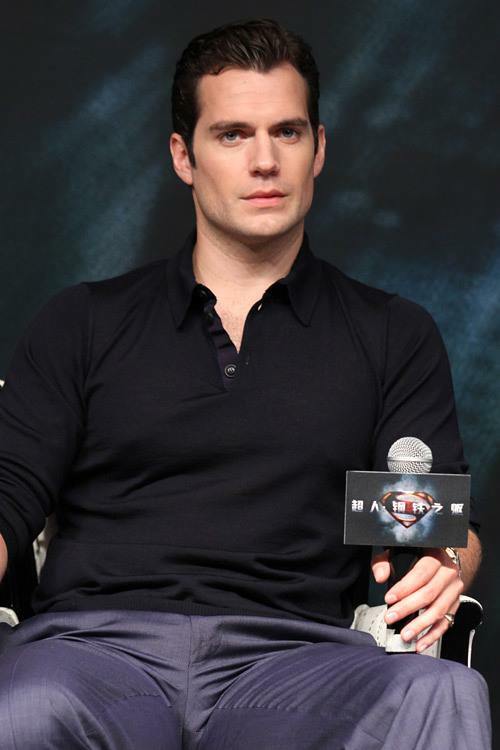 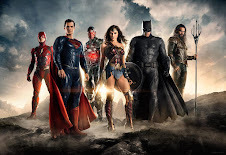 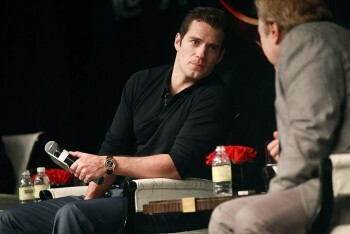 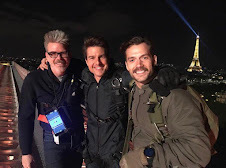 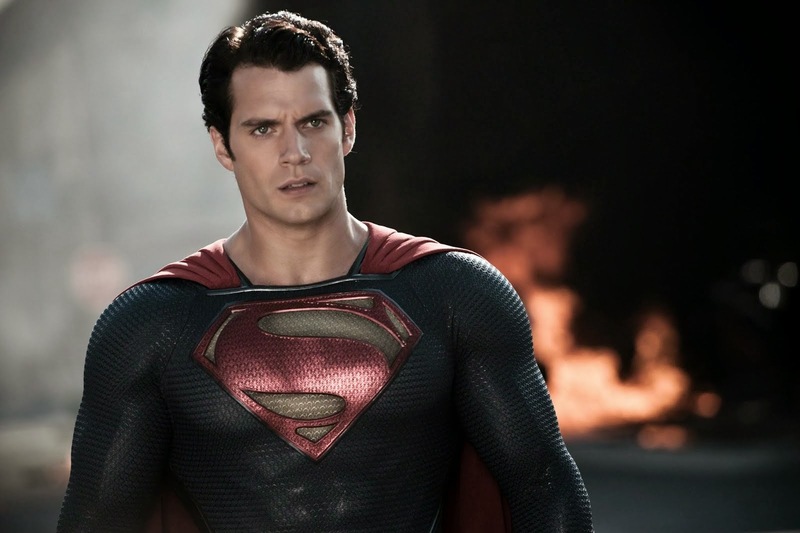 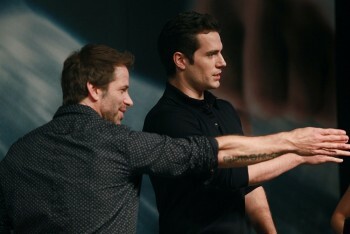 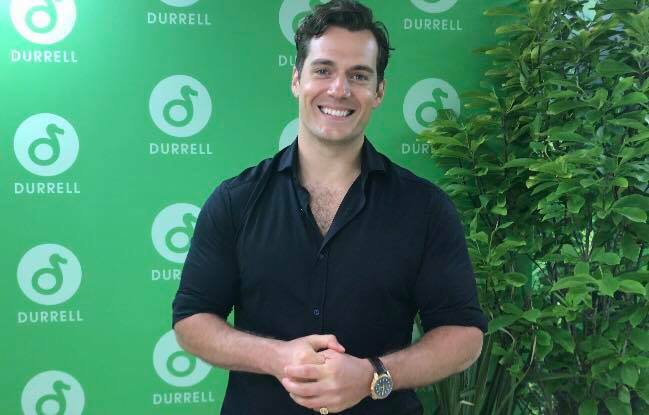 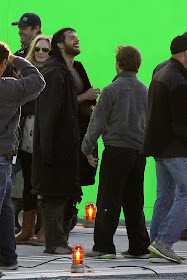 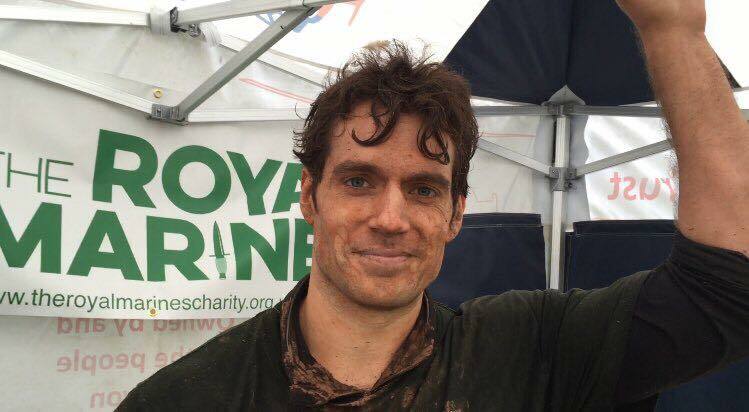 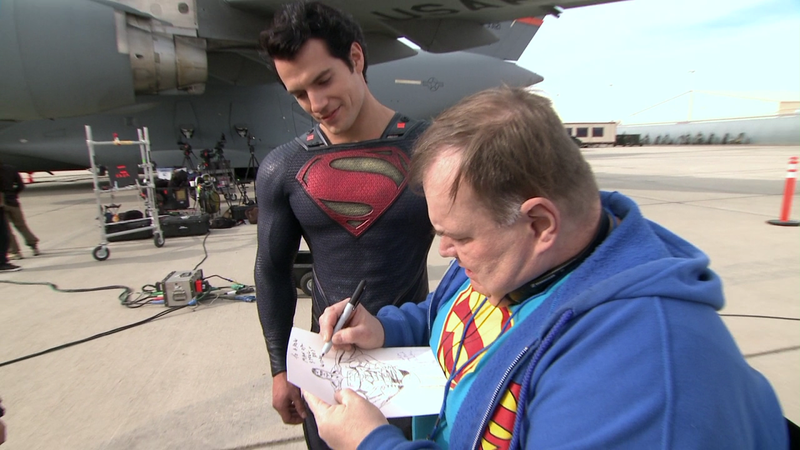 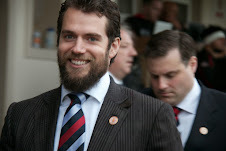 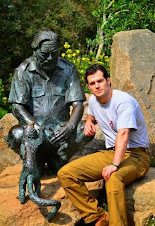 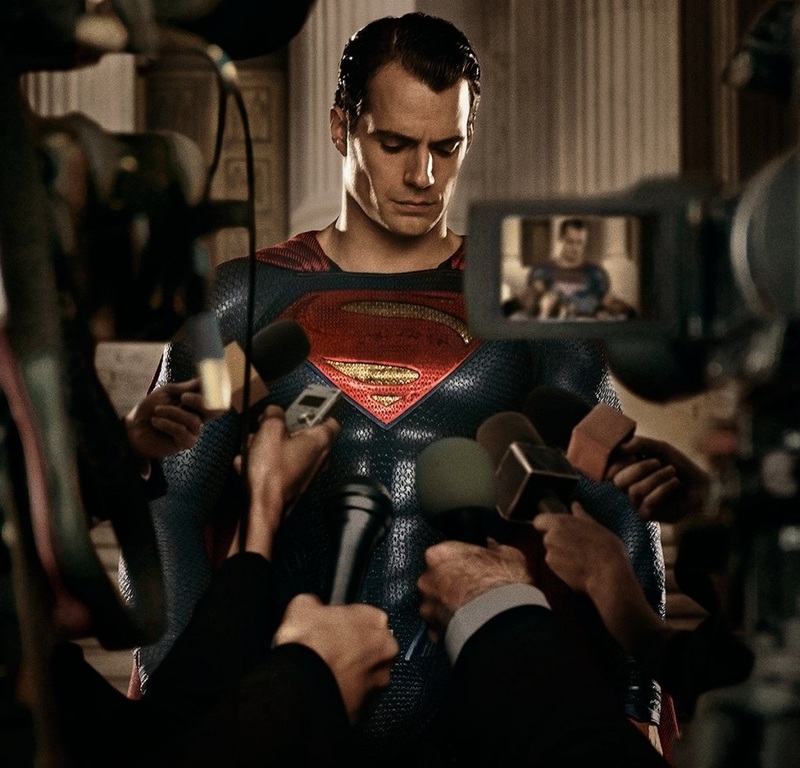 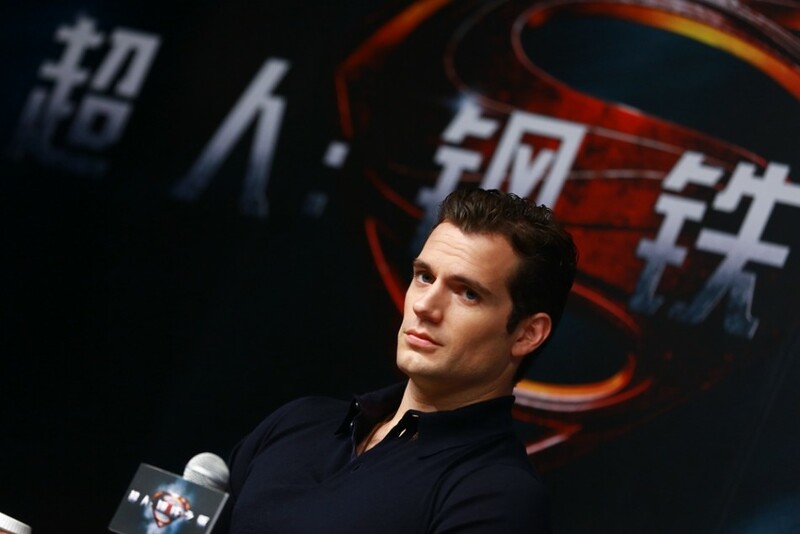 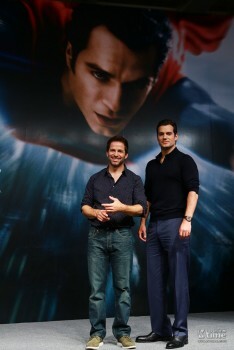 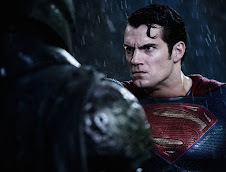 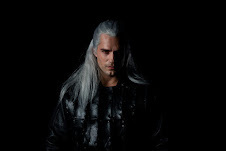 Henry & the Man of Steel team are headed to Sydney on Monday.